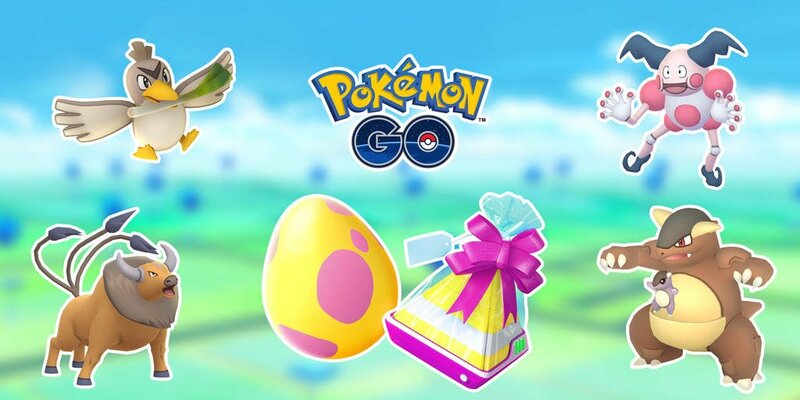 Niantic and The Pokemon Company have announced an extension to the Pokemon GO Kanto Region Exclusive 7km Eggs Campaign. The campaign has been extended to October 8, 2018, giving players extra time to hatch Farfetch’d, Kangaskhan, Mr. Mime, and Tauros in 7km Eggs. All four Pokemon, under normal circumstances, could only be found in certain regions and territories.